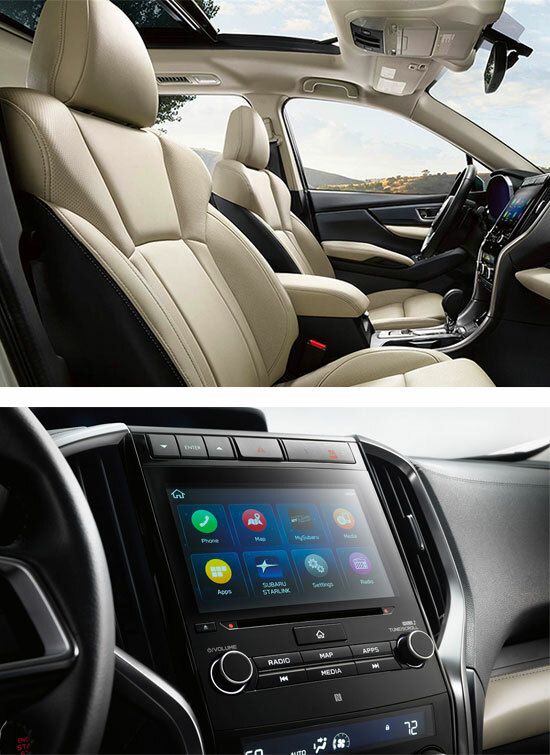 Inject excitement into your daily commutes and weekend adventures alike when you’re behind the wheel of the 2019 Subaru Ascent. 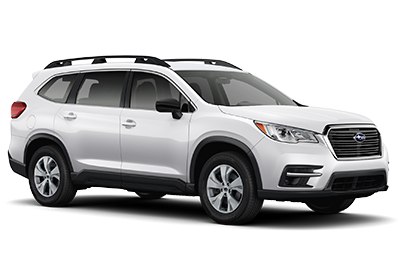 Buy or lease this new Subaru SUV and you’ll not only get to enjoy its three rows of space and comfort, but you’ll also find yourself taking the scenic route whenever the opportunity presents itself thanks to its potent powertrain. 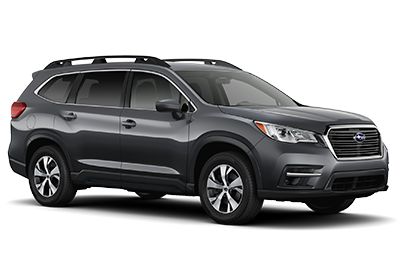 Head over to our Subaru dealership in Omaha, NE, to test-drive the new 2019 Subaru Ascent, and you’ll be able to race across the Great Plains in the biggest Subaru SUV ever. From its patented safety features to its outstanding performance and comfortable interior, the 2019 Subaru Ascent SUV is the complete package. 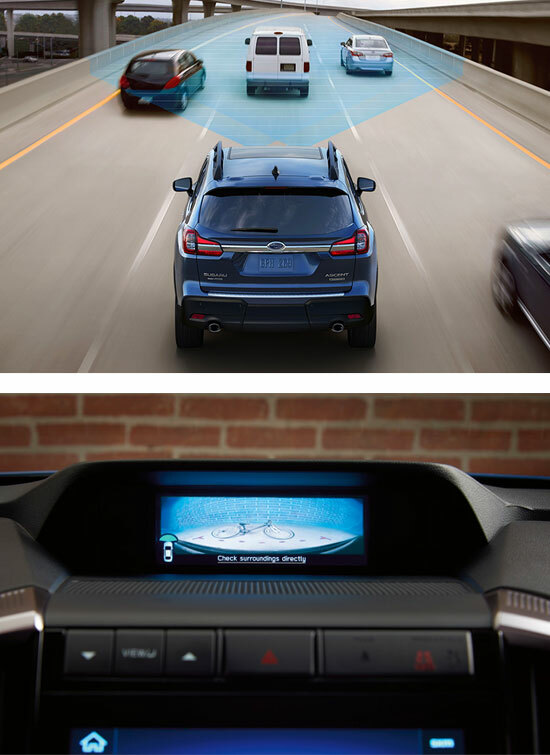 Visit Baxter Subaru to test-drive the new Ascent and explore your Subaru financing options today!